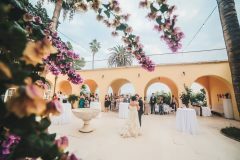 Did you just get engaged and decided to have a destination wedding but suddenly found yourself totally overwhelmed at the thought? I get it. 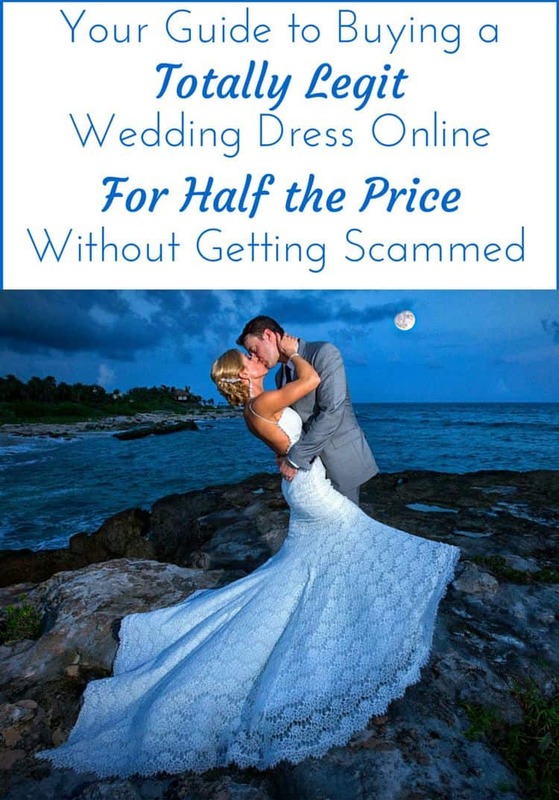 I went through the same experience when I was planning my own destination wedding and it’s the reason I started this online magazine. 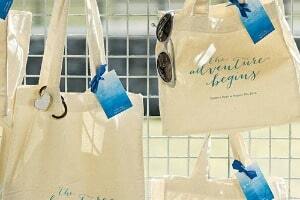 I want to help demystify the process and help you plan a stress-free destination wedding. 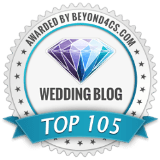 In this post, I tapped the expertise of our sponsor, Jack Benoff from Vacationeeze, who has over 35 years experience and specializes in destination weddings. 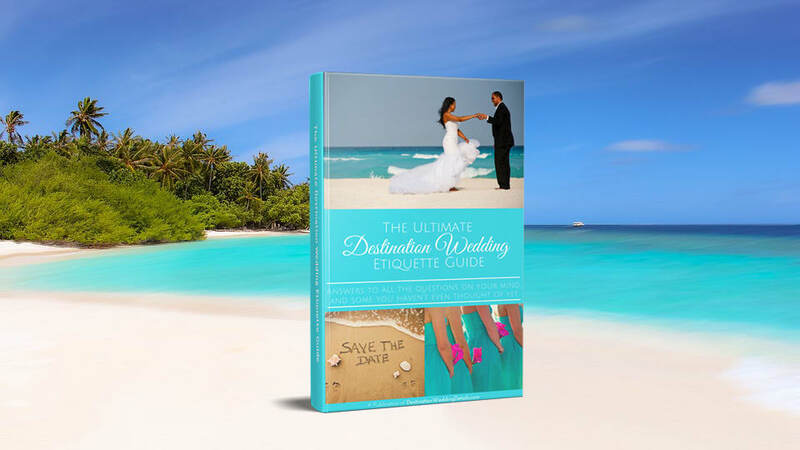 Below, Jack breaks down what he believes are the 5 things you should NOT do when planning your destination wedding. 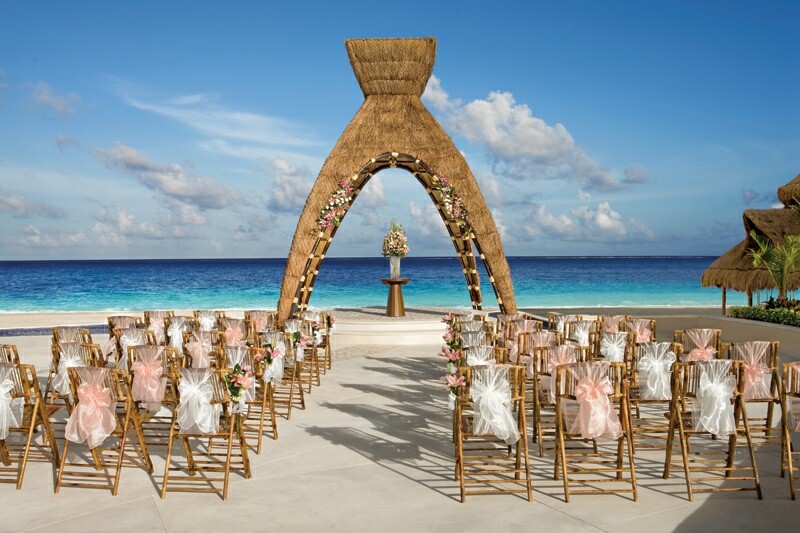 What location would you like your ceremony in? 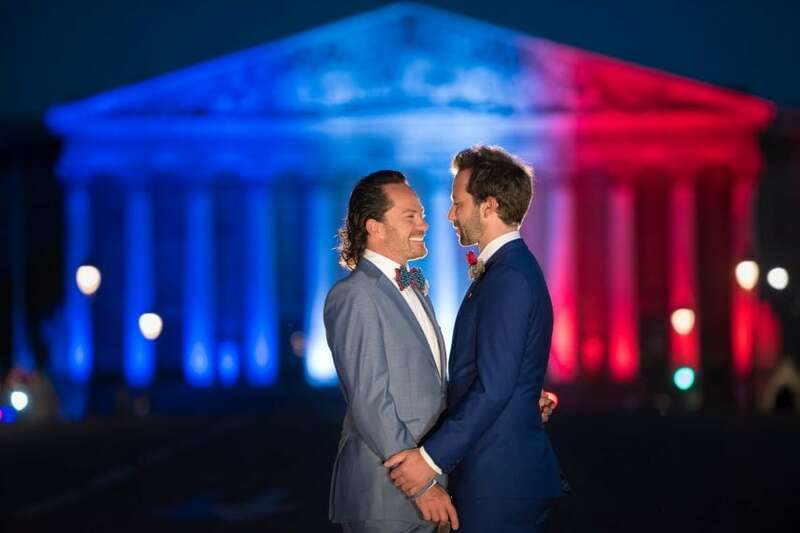 Where would you like your welcome, cocktails, and reception? Is there something special that you are looking for in a resort such as a sushi bar, swim up bar, free spa treatment, 24-hour room service. Do you want a resort that serves top-shelf liquor, or that has minibars in the rooms? 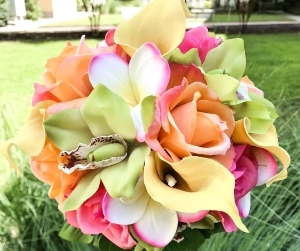 What type of wedding packages does the resort offer? Now that you have some answers you can contact the resorts directly and request this information. 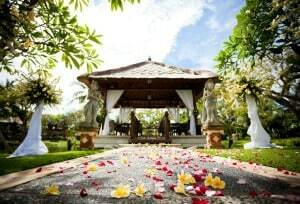 You can also search online for real destination wedding pictures. 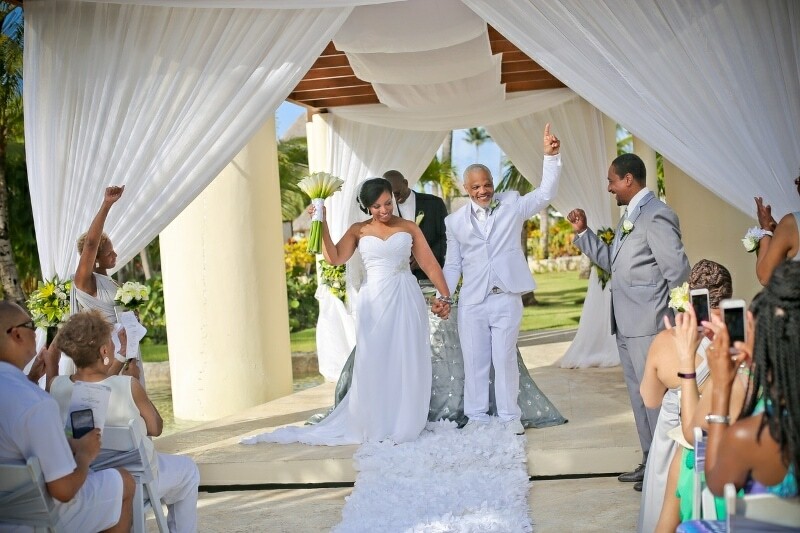 Or what we suggest is that you find an experienced travel planner that specializes in destination weddings. They can tell you the reality of each resort you are interested in and maybe suggest a few that they have experience in working with. You have narrowed the list and decided to email the resorts directly and ask more questions. 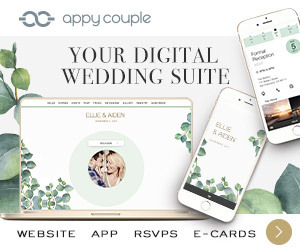 It has been 3 days and you still have not heard from them other than the automated email telling you how important your wedding is and they will be back to you in 24 hours. So you decide to call the resort and you are transferred to a voicemail where you leave your information, but a few days go by and no one calls you back. Don’t get frustrated as this can be the norm at many resorts. The problem is that in many cases the person you want to talk with might just be the same person that manages the weddings at the resort. They will respond to you but it just takes longer then you might expect. 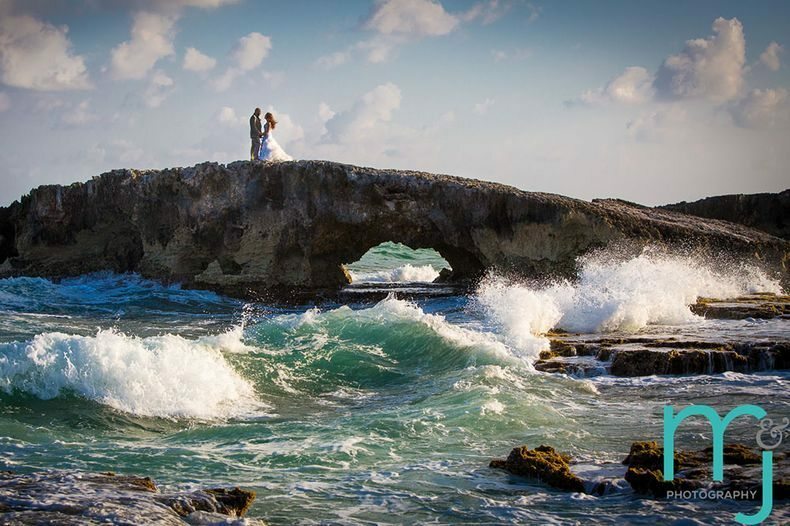 In 2018 Riviera Maya, Cancun, Punta Cana, and Jamaica were the most popular destination wedding locations. This could be due to the fact that they are all 3-4 hours flying time from most locations in the US, have many all-inclusive resorts, and are the most affordable locations. Jack Benoff, President of Vacationeeze told us that he once had a client invite 300 people to a wedding in Spain and everything except the airfare would be paid for. Only 40 guests attended because the flights were 8 hours and over $1,000 per person and the trip was at least 5 days. 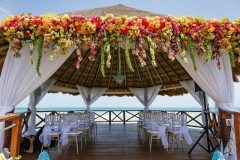 If you want a lot of people to attend your destination wedding, you might want to keep the exotic location as the place for your honeymoon. This is not always the case but more often than not, an inexpensive resort typically also means lower quality. 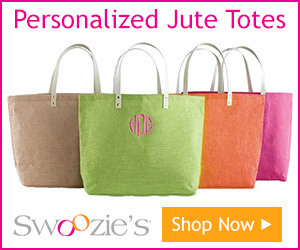 They may require bracelets or wristbands for your guests that are based on the type of room they book. These bracelets can control what pools they can swim at, how many towels they can have, the restaurants they eat at, and the bars they can drink in. Low priced resorts typically serve lower quality food and will have the majority of their restaurants as buffets while regulating how many times the guests can dine at a full-service restaurant. They will typically serve brands of alcohol at the bars that you have never heard of. Do you love having your Cosmo with Grey Goose? If so, forget it at the lower priced resorts. These things may or may not matter to you. 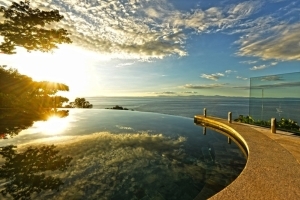 But if your goal is to exceed your guests’ expectations for the host resort, then you probably don’t want to book the most inexpensive resort you find. 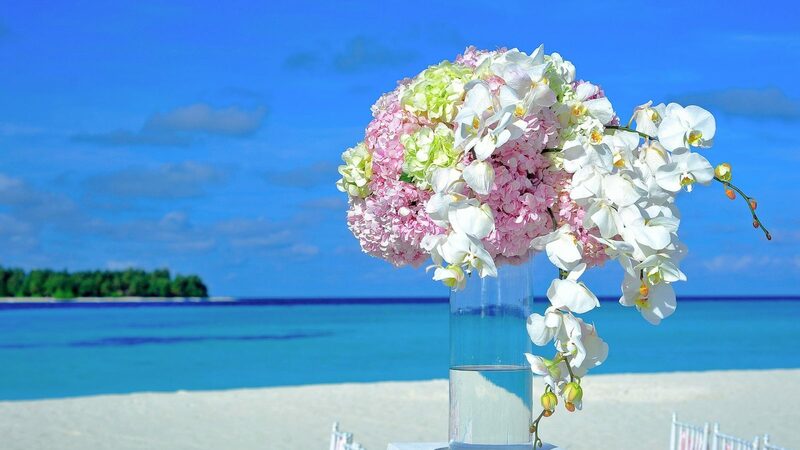 A typical destination wedding is planned for 9 months in advance. This provides your guests 6-8 months to pay for their trip. If a 5-star resort costs $200 per person more than the 3-star resort, chances are that the $200 will not matter when the guests have a bad experience. They’ll probably forget they saved money when they get ill from the bad drinks and food or have to deal with bad service. 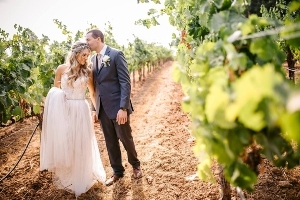 It is possible to plan your own destination wedding if you’re someone who is very organized, has a lot of time on their hands and has experience coordinating large group events. 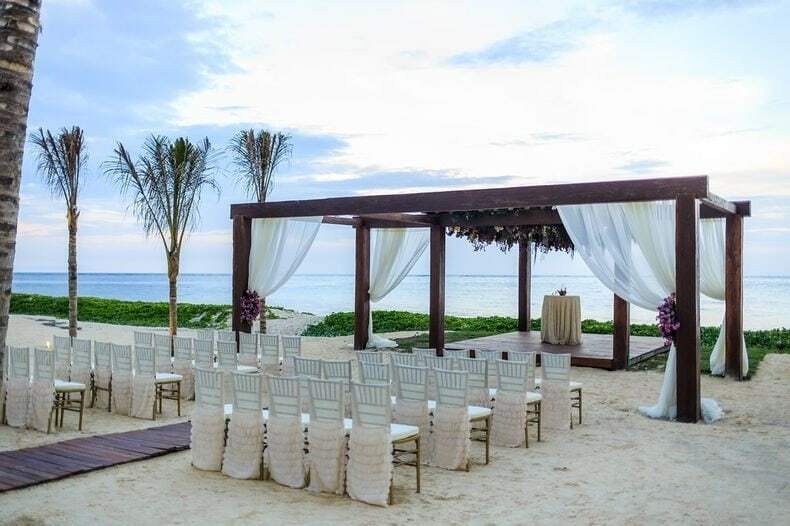 But even then, there’s really no reason to take on that added stress for your wedding, considering that there are destination wedding travel specialists who will do all the work for you and won’t charge you a penny for their services. Interview you to learn more about your wedding dreams, budgets, your guests and any special requests you might have. 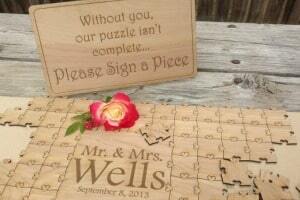 Work with each of your guests to answer questions and arrange their travel to your wedding. 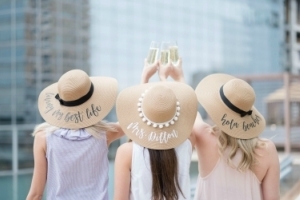 Most importantly they will make planning a destination wedding stress-free and fun! 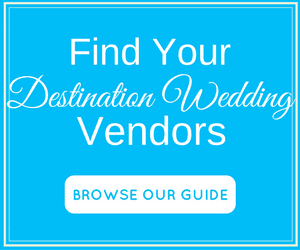 Want help from an experienced destination wedding travel specialists? Reach out directly to the Vacationeeze team by filling out the form below and someone from their team will contact you directly.